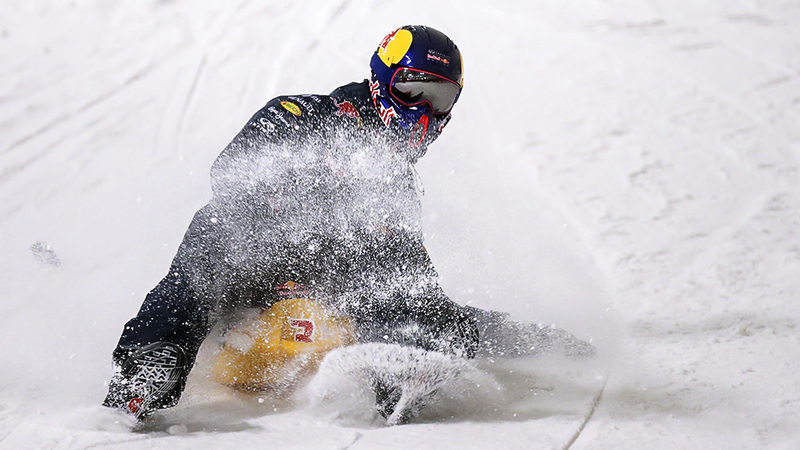 Red Bull's two stars Daniel Ricciardo and Dany Kvyat hit the artificial ski slopes in Milton Keynes for a 'meet the driver' event, in which they took a couple of turns down the hill before chatting with the waiting media at the bottom. 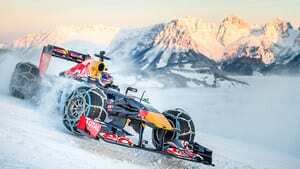 Ricciardo had never been skiing before, so opted for the safety of a neat little Red Bull sled, whilst Kvyat revealed he was trained by his ski instructor father, so knew what he was doing. 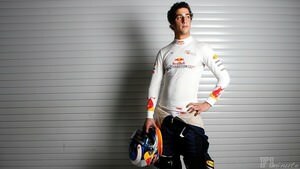 Regarding the season ahead, Ricciardo is fired up to get things going. "More ready than ever. I'm really hanging out to drive in Jerez, get behind the wheel again. 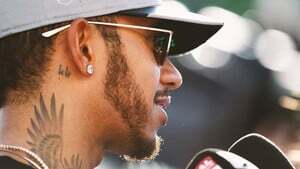 After my day of testing is finish, I'm going to want to get Melbourne and just start racing already." Meanwhile, after some laughing and joking between the two drivers, Kvyat turned things a bit more serious: "It's our first time as teammates. I think it's going to be good, there should be a little bit of competition. I expect we'll be pushing each other to the limit, and this will automatically push the team as well. I think it's going to be a good rivalry.